Sampada Malla is a young film maker and a Masters degree holder in Film making from Asian Academy of Films and Television in Noida, India. 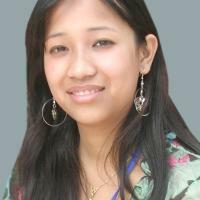 Also a fiction writer and a well known journalist of Nepal, she published her first book, “Anayas Ek Din” in the tender age of 18. 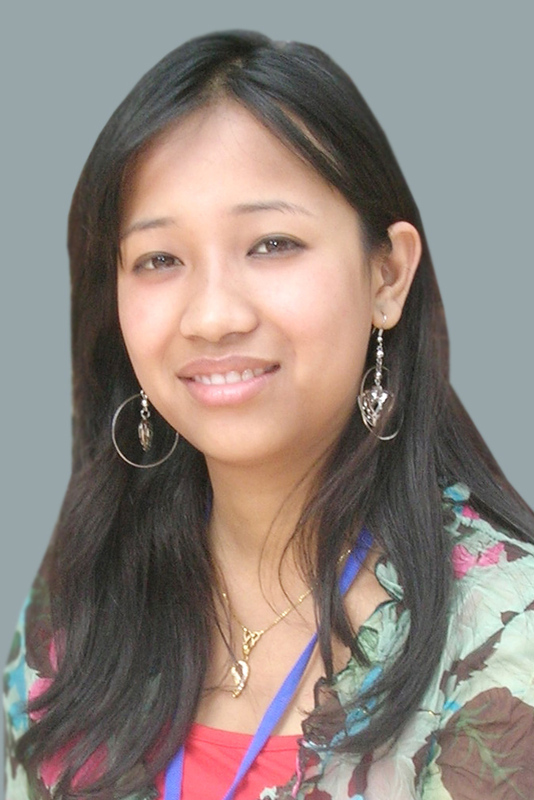 Her articles have been published in leading Nepali dailies like Kantipur, The Himalayan Times, The Kathmandu Post and magazines like ECS, Spaces and Wave. She is the winner of VOW Women Award (2007) and Travel Writer of the Year (2005). Presently, she works in Mumbai in Film and TV Industry. © Copyright 2010 Sarwanam.All Rights Reserved.